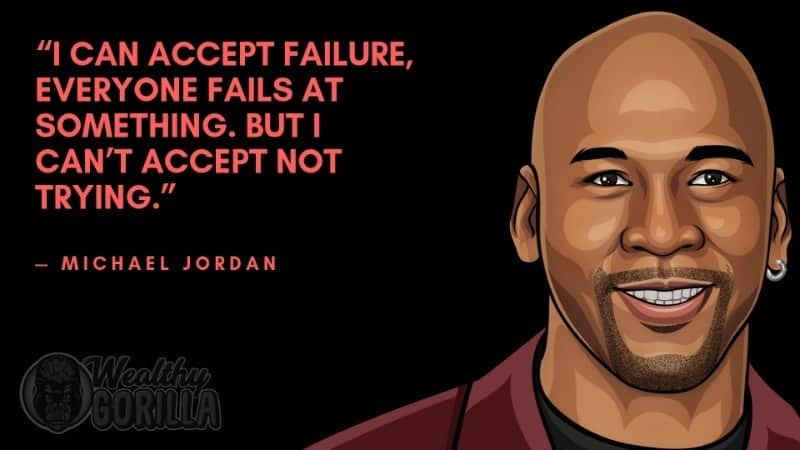 Michael Jordan is one of the most recognized names in NBA history. 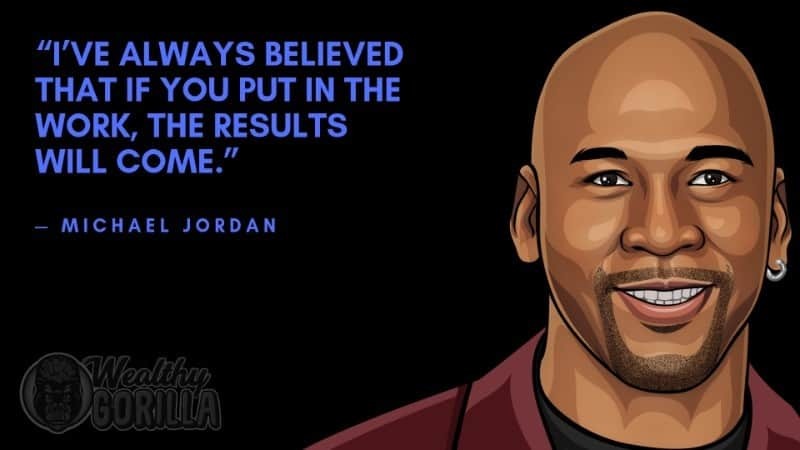 He is also known for the endorsement of Nike’s Air Jordan, and for the movie Space Jam. Jordan has become known as the greatest North American athlete of the 20th century by ESPN. He is now part-owner and head of basketball operations for the Charlotte Bobcats. As of 2019, Michael Jordan’s net worth is $1.7 billion. Michael Jordan was born on February 17, 1963 in Brooklyn, New York. His family moved to Wilmington, North Carolina when he was a toddler. He was the fourth of five children, with two older brothers, one older sister, and a younger sister. As a sophomore in high school he did not make his basketball team due to his height. He focused on other sports that year, such as baseball and football. In his Junior year he was 6 foot 3 and made the team. During that year he earned about 20 points per game. In his senior year he was selected for the McDonald’s All-American Team. 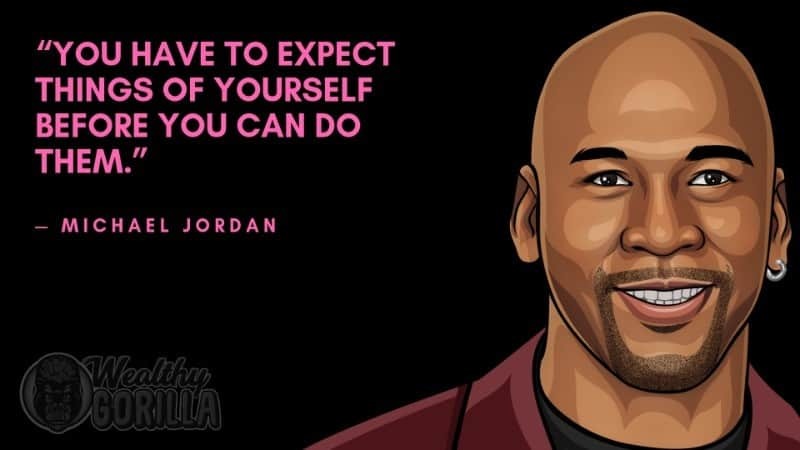 Jordan was first drafted by the Chicago Bulls in 1984, and in his first season he helped the team make the playoffs. He scored an average of 28.2 points per game that season, which led to his NBA Rookie of the Year Award. In the 1986-1987 season he became the first player in years to score more than 3.000 points in a single season. Over the next few years, Jordan helped the Bulls win championship after championship. He took a break from 1993-1994 season for a stint in minor league baseball, but returned to the Chicago Bulls in 1995. Upon his return he came back stronger, averaging 30.4 points that season. In 1998 Jordan retired and joined the Washington Wizards as part owner. In 2006 Jordan bought a share of the Charlotte Bobcats and joined as its managing member. His priority is to improve the team’s stats, and he does not anticipate leaving the basketball business. As of 2019, Michael Jordan is one of the richest athletes in the world, with a net worth of $1.7 billion. 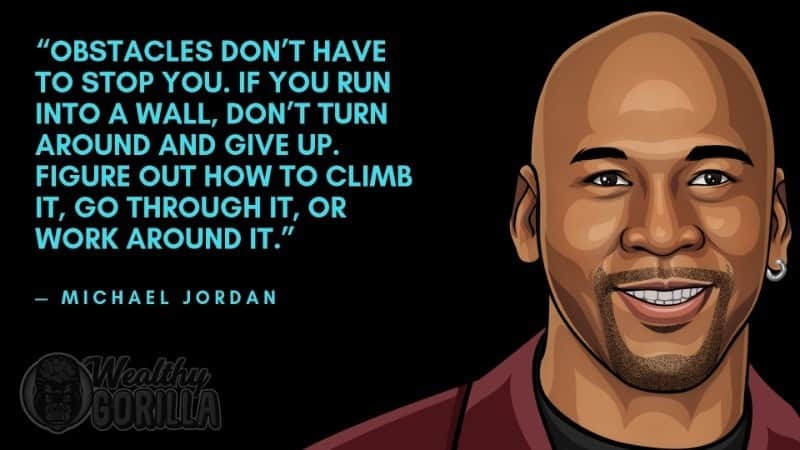 View our larger collection of the best Michael Jordan quotes! 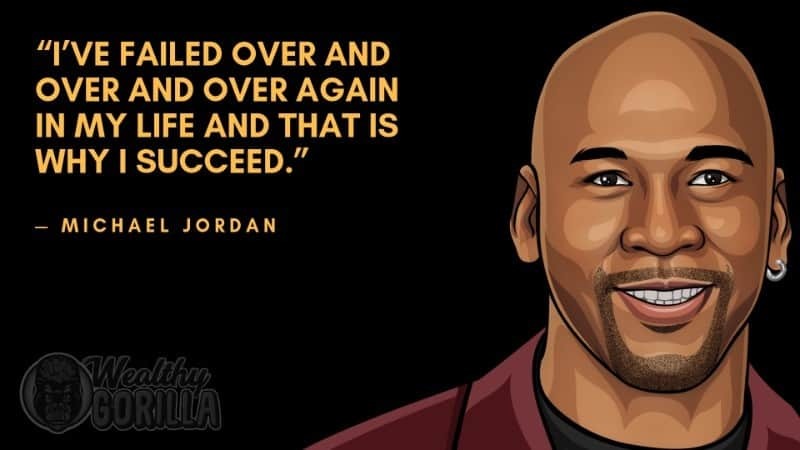 Michael Jordan’s ambition to succeed and determination to help others has kept in him the game for years. 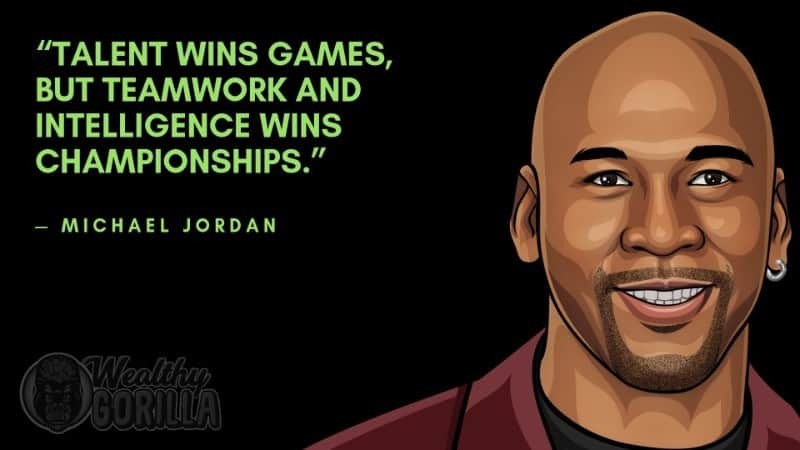 He is a recognizable face in sports, as well as marketing for products such as Nike’s Air Jordans. 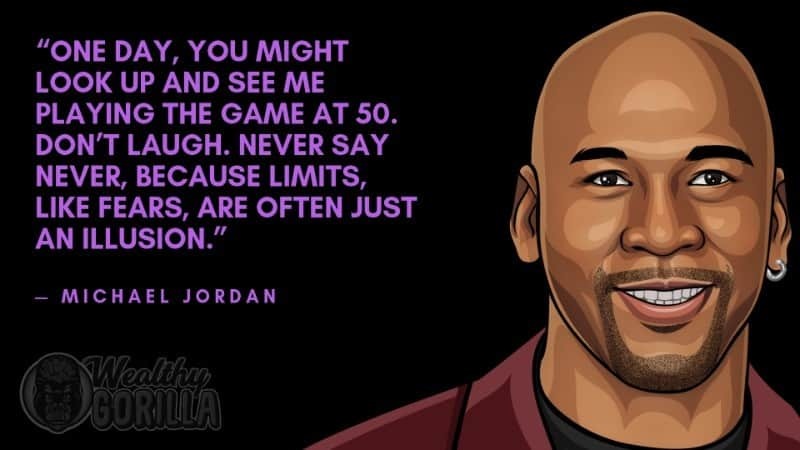 His drive and passion for basketball has led to his large net worth, and has inspired many other players. As of 2019, Michael Jordan’s net worth is $1.7 billion dollars. 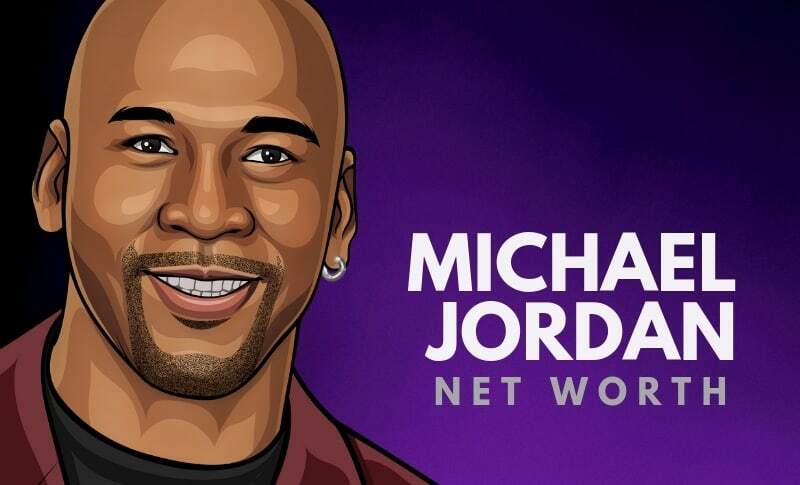 What do you think about Michael Jordan’s net worth? Leave a comment below.